The caring professionals at Monarch work diligently to provide a safe and nurturing environment for each person. Staff provide individualized services for people with intellectual and developmental disabilities and mental illnesses as well as support and counseling for those with substance use challenges. We involve the people we serve in the process of selecting those who will work with them or live with them. We understand that the best service is provided within a positive relationship. Staff tell us they love their jobs – maybe that’s why so many have been with Monarch for decades. At Monarch, our dream is to see the people we support live their dreams. We are here to help individuals achieve their goals and dreams. We work to make those dreams real, whatever it takes. Monarch is nationally accredited by The Joint Commission. Monarch operates The Arc of Stanly County, a chapter of The Arc of North Carolina and The Arc of the United States. To learn how Monarch is “Helping Dreams Take Flight” for people in our communities, call (866) 272-7826. Monarch employs approximately 1,800 employees, many who work with individuals and their families to identify and overcome many of the barriers they often face by providing varying levels of support. Our residential, community , employment and vocational services can help people to have their own homes, to work, if they choose; and own a business. Monarch specialists are here to assist people through tough times and to celebrate the successes. 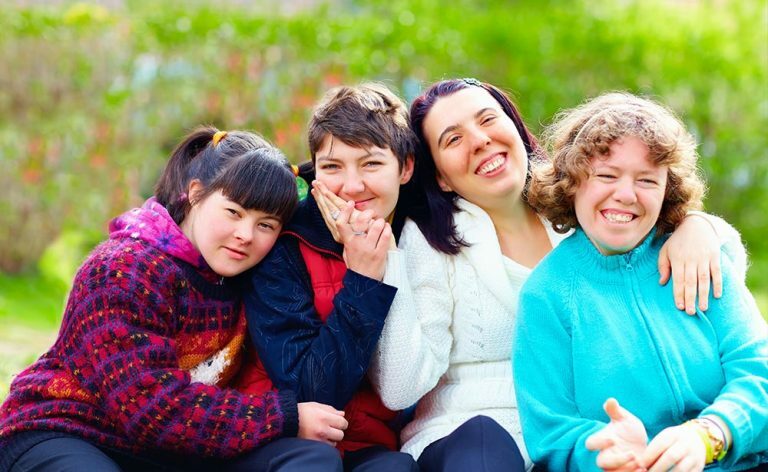 Monarch is committed to supporting, educating, and empowering people with developmental and intellectual disabilities, mental illness, and substance use disorders to choose and achieve what is important to them. These values are core values, which apply to volunteers, staff, board and the people we serve. Monarch will lead the way in the state to creatively support people with disabilities in growing toward their potential, reaching their dreams, and making their own informed choices about where they live, learn, work, play and worship. Through partnerships and relationships with our community, we will offer a variety of innovative quality services and supports and will promote advocacy, awareness, education, training, employment and residential opportunities.